As I lurch down Van Ness, I think about what Driggs and I were talking about the other day at the yard, how we’re essentially alone on the streets. 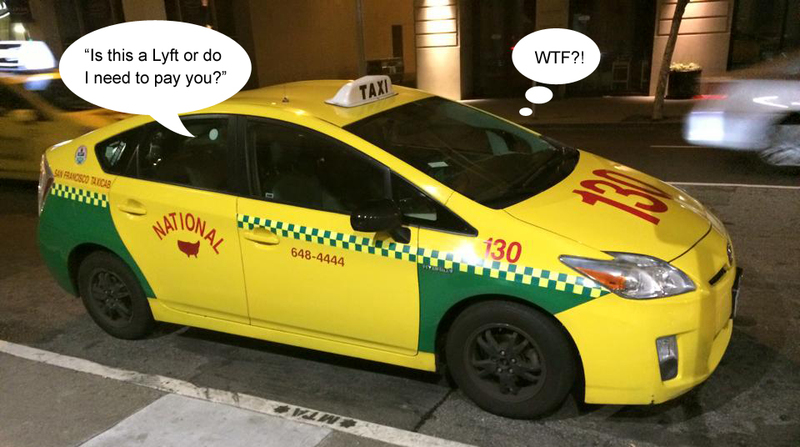 Sure, we have our dispatch radios and, when we’re not competing for fares, most taxi drivers adhere to some form of camaraderie. But part of being a cab driver is the ability to overcome obstacles, remain calm and get the job done — no matter what the night throws at you. Like mysterious thunks, burnt out top lights or malfunctioning taximeters. Read the rest on the S.F. Examiner website. 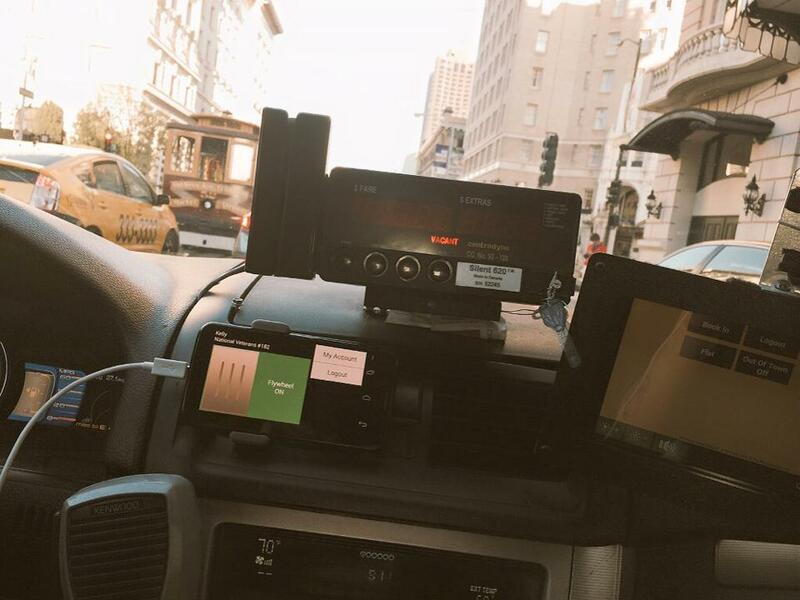 This entry was posted in I Drive SF, Taxi Life and tagged cab 182, cab driver reality, macgyver, swiss army knife, taxi, taxi bag, Taxi Life, taxi macgyver on March 12, 2016 by piltdownlad.